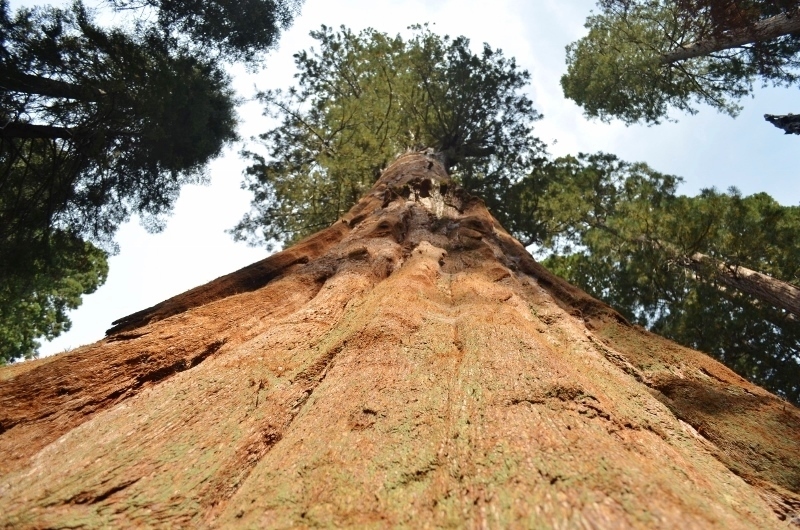 As I walk through the Sequoia National Park, I am amazed at these beautiful giants. The deep color and the feel of the bark is so interesting. A must see for anyone!